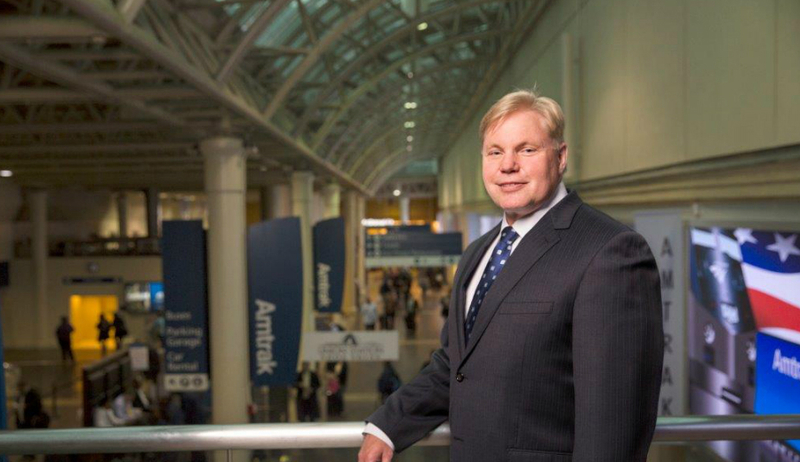 As Chief Human Capital Officer, Labor Relations and Diversity at Amtrak, Barry Melnkovic is accountable for developing and executing human capital, diversity and labor relations strategies for Amtrak’s 20,000 plus strong workforce. He is also responsible for establishing enterprise wide lean/six sigma strategies and a culture of continuous improvement. Under his leadership Amtrak has earned mutliple industry awards regarding its human capital management excellence and has even achieved placement on the Forbes 2015 America’s Best Employers list. The National Railroad Passenger Corporation, operating as Amtrak, is a partially government-funded American passenger railroad service. These strategies are aligned with Amtrak’s national mission and achievement of the company’s transformational strategic plan based on safety, customer focus and financial excellence to enhance enterprise value. As an officer and member of Amtrak’s executive team, Mr Melnkovic helps create and execute company-wide strategies, policies, processes and practices. Under his leadership, he has built a business savvy Human Capital organization that has created competitive advantage for Amtrak. Competitive advantage has been derived by delivering the rewards, organizational structure, a strategy aligned workforce, lean processes, best fit talent and a culture of accountability to execute Amtrak’s business strategy. All support record customer satisfaction, ridership and revenue growth. 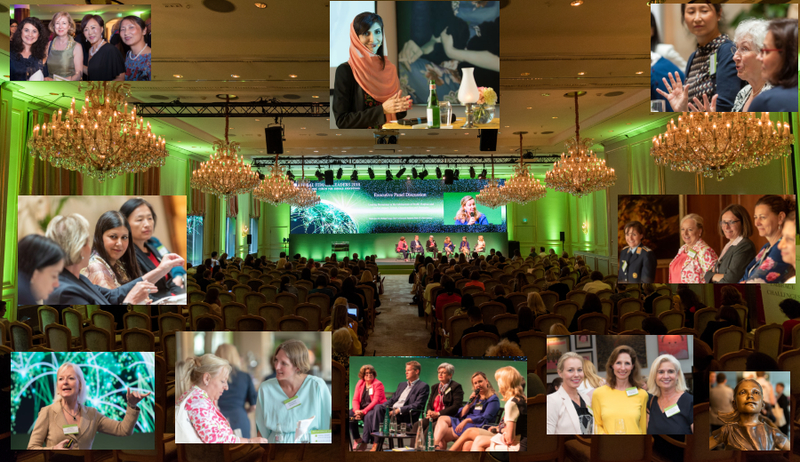 Speaking at the upcoming Global Talent Management Leaders 2016 summit, a premium conference organised by Management Circle AG from Germany, Melnkovic will present on Creating a Culture of Accountability that Positively Impacts Bottom-line Productivity as well as sit on a panel discussing The HR Role and Function for 2020 and Beyond. We are pleased to share this exclusive insight from behind the scenes.